The Terra line features a selection of three seat cushions: Terra, Terra Aquos and Terra Flair. All three enable extended sitting, enhanced sitting comfort and excellent pressure distribution. 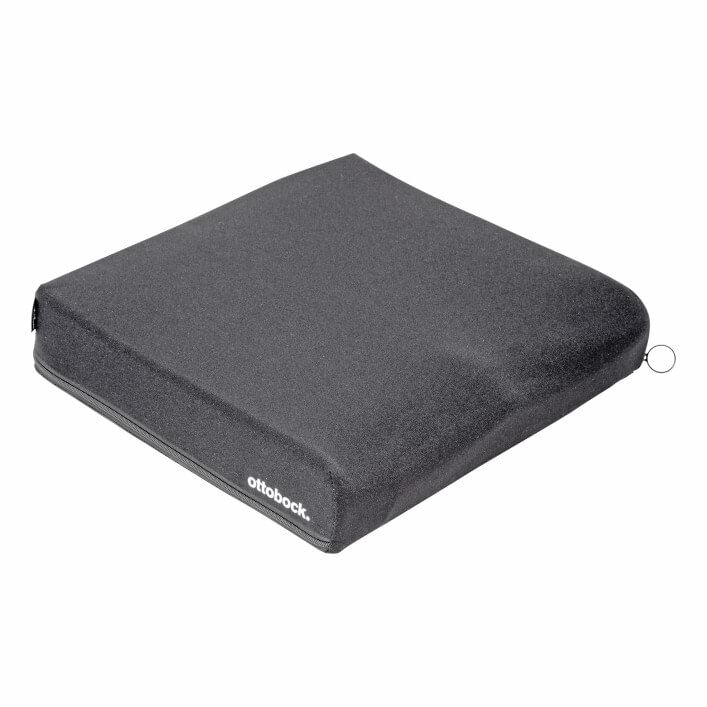 The cushions are produced using the latest foam-based solutions. Ottobock’s chemists have applied their extensive experience to combine viscoelastic with top-quality urethane foams. As a result, your thighs and pelvis can settle perfectly into the foam enclosing them. The high-tech foam also dampens vibrations and impacts. Its properties remain unchanged even with long-term use.